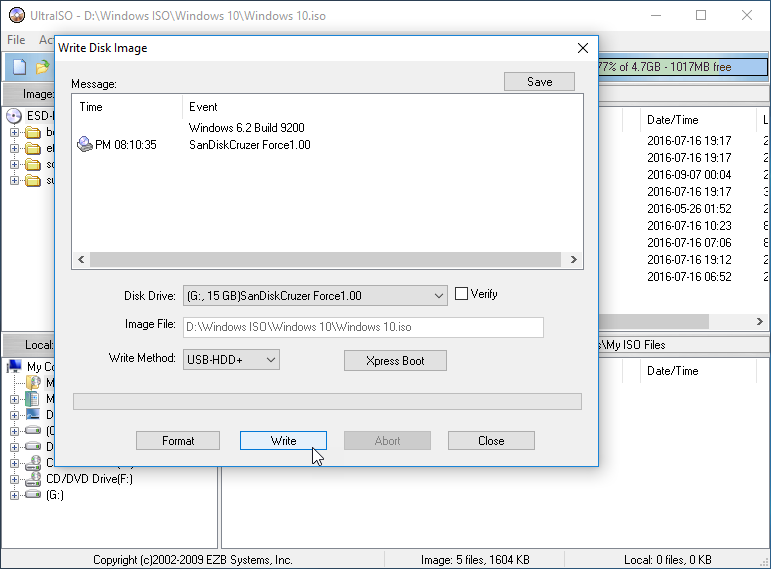 UltraISO is most commonly used for creating CDs and DVDs, but it also provides some tools for USB flash drives, and is capable of creating a bootable Windows 7 disc from a regular flash drive unit. This is a very convenient way of carrying a Windows installation disc around with you in case of emergency. 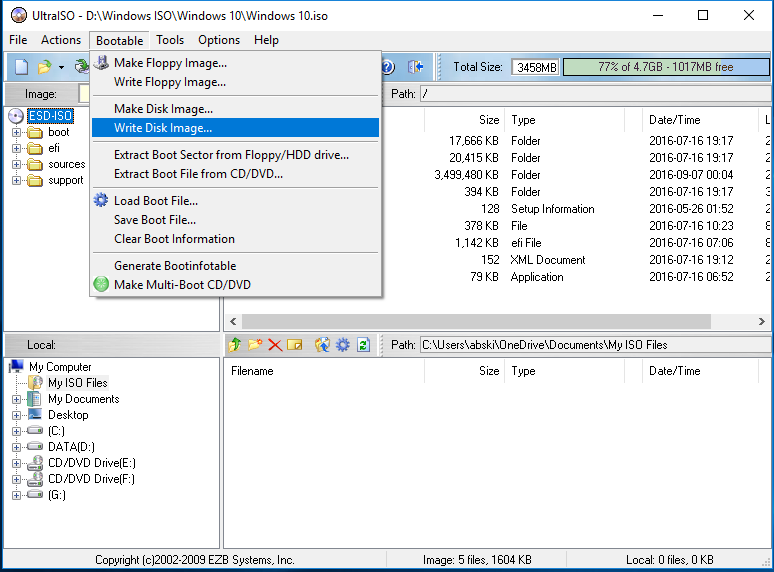 UltraISO is very powerful and advanced utility tool which lets you, make CD, DVD and even USB bootable. 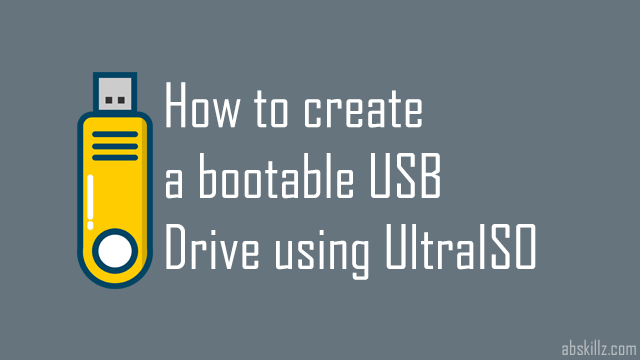 UltraISO is very easy to use, user can command on disk images easily and make CD, DVD and USB bootable. Download and install UltraISO from here. 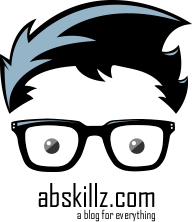 Go to menu bar and File > Open and browse your file you want to mount on disk. You can also open your file by pressing Ctrl + O. Go to menu bar Bootable > Write Disk Image. 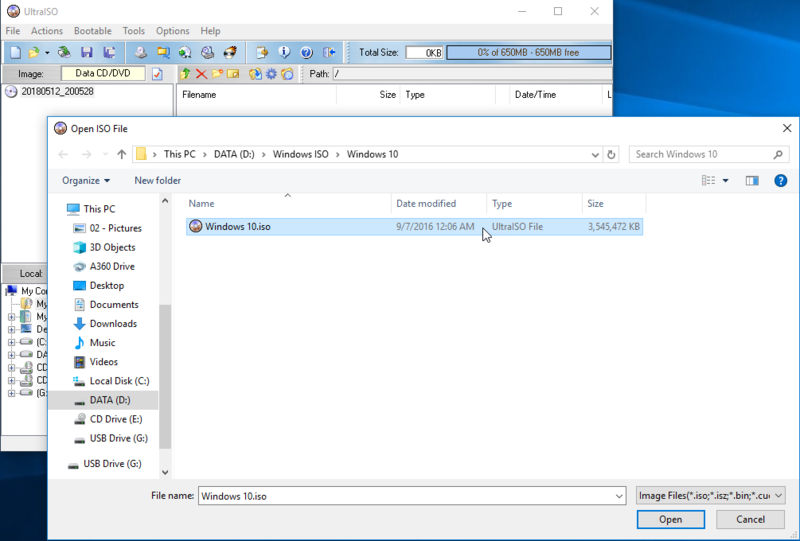 It will launch Write Disk Image dialogue box. Select your USB flash drive from Disk Drive menu and click on Write button from the bottom of dialogue box. Note: Before starting this process please make sure to backup your data from flash drive and format it. Otherwise you will lose all your data.